“Ambition” is a Creative Short Film From The European Space Agency and Platige Image on the Possibilities of the Rosetta Mission Directed By Tomek Bagiński. “Ambition” is a collaboration between Platige Image and ESA. 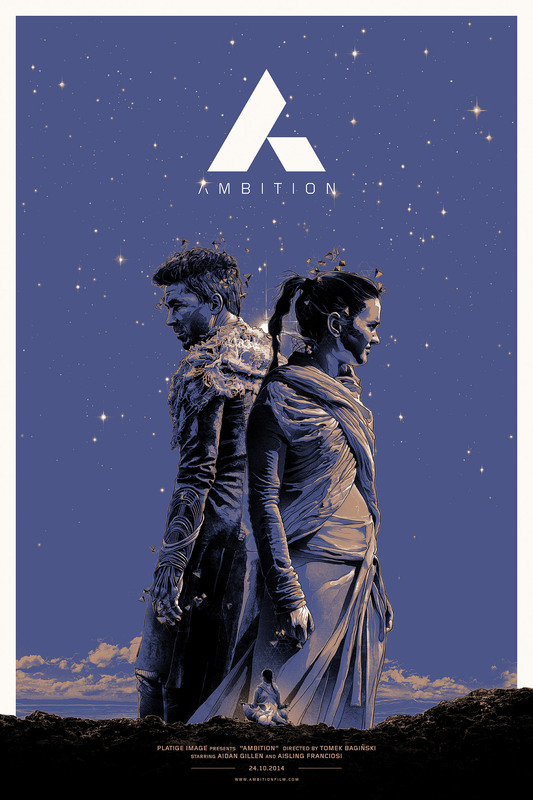 Directed by Tomek Bagiński and starring Aiden Gillen and Aisling Franciosi, Ambition was shot on location in Iceland, and screened on 24 October 2014 during the British Film Institute’s celebration of Sci-Fi: Days of Fear and Wonder, at the Southbank, London.